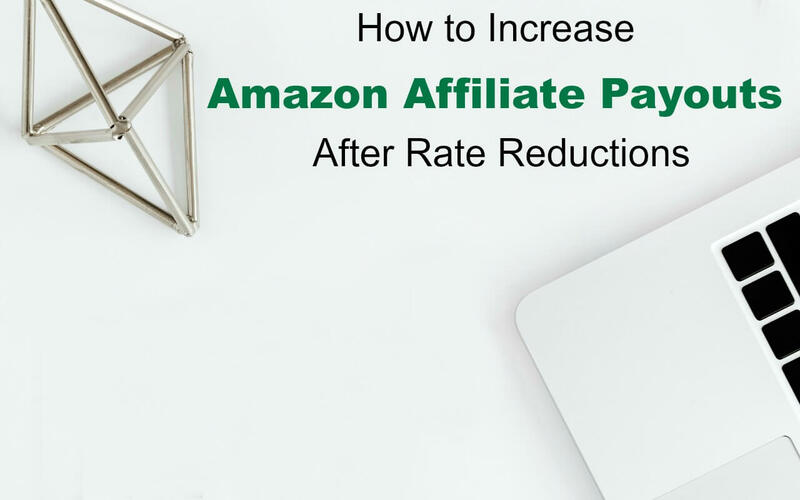 With the recent rate changes, many bloggers are seeking to increase Amazon Affiliate earnings. Here are tips to make more from your blog’s affiliate marketing efforts. It’s no secret I make money through affiliate linking on various sites. Each audience has a very different purchasing profile and keeping current with it takes work. In early 2017, Amazon changed the rate tables and quite a few bloggers were hit hard. 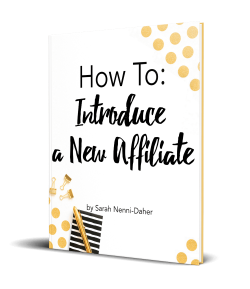 Over the past few months, however, I’ve gone back to the basics and worked hard to increase Amazon Affiliate earnings for two of my sites (the hardest hit). 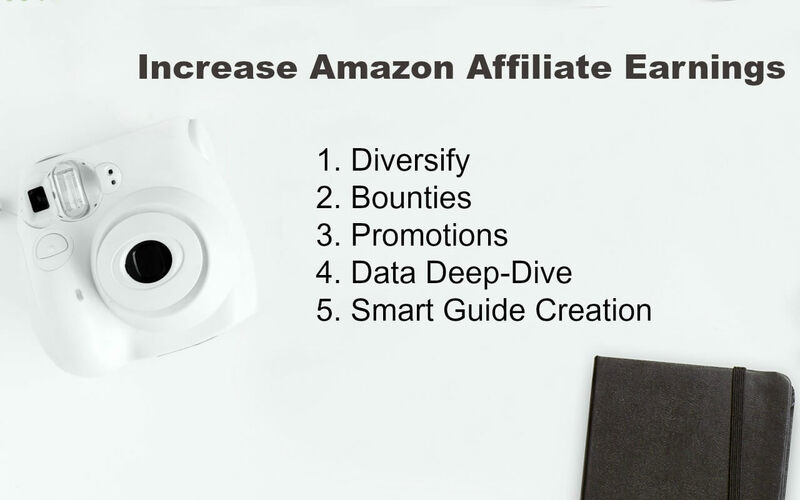 Below are a list of general tips to help you increase Amazon Affiliate earnings this year. 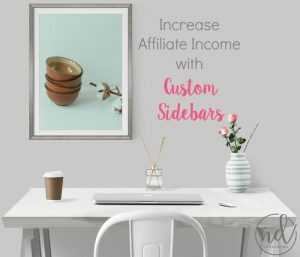 In this article written to combat an Amazon affiliate earnings decrease, there are actionable tips to diversify your income OFF Amazon. 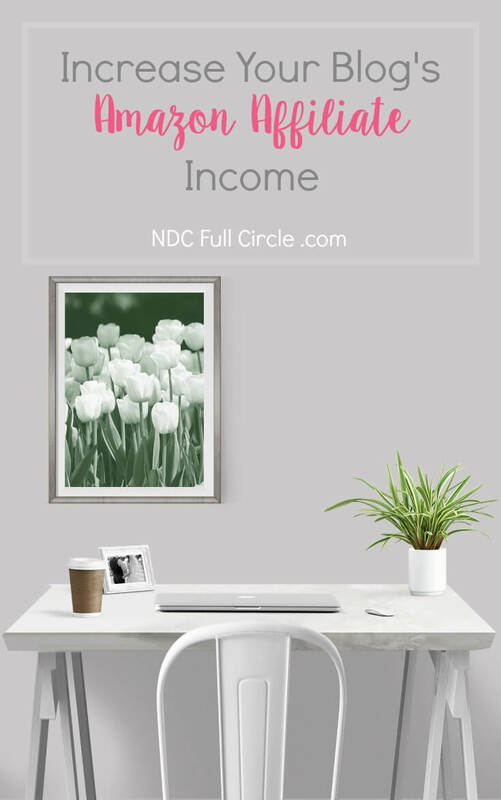 We all know relying heavily on a single source of anything (earnings, traffic, referrals, etc.) is never a good strategy. 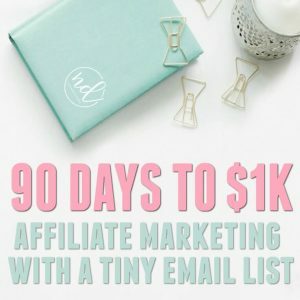 But before we go off-site, let’s focus on how you can use the Amazon Associate’s affiliate program itself to make more money from your blog. After all, most shoppers are starting their shopping searches on Amazon. That alone should make us want to optimize this platform while it lasts. 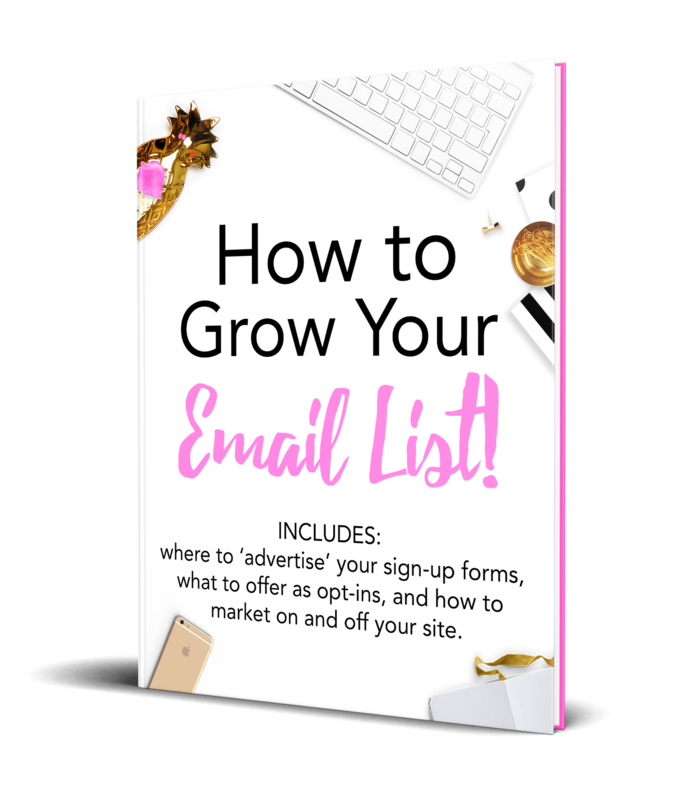 Before we dive deeper into the Amazon program to increase our blog’s affiliate earnings, let me provide a caveat. Let’s call a spade a spade: it’s a warning. For years, I’ve been saying those sites which are built as Amazon feeders are a bad idea. If you have one (or 5) of those sites, I urge you to diversify HEAVILY. 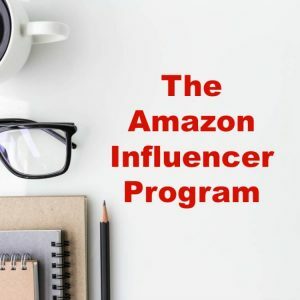 That being said, if you’re not part of the Amazon Influencer program, apply and see if it will work for your audience. For more on this approval-required program, watch this short training I did. If your product groups were earning a good chunk of change and you’re now earning pennies, go for the bounties if you haven’t yet. Bounties often pay more, so focusing on them might make up for lost earnings AND reduce your workload with less in-post linking and Native Ad creation. If you’re an Amazon Associates affiliate, you know there is no shortage of promotions. Recently, Amazon has been paying out higher commissions on specific native ads (November 2016 and April 2017, to note). They also pay higher commissions on their products and services (do you promote the home services, games, or channels?). 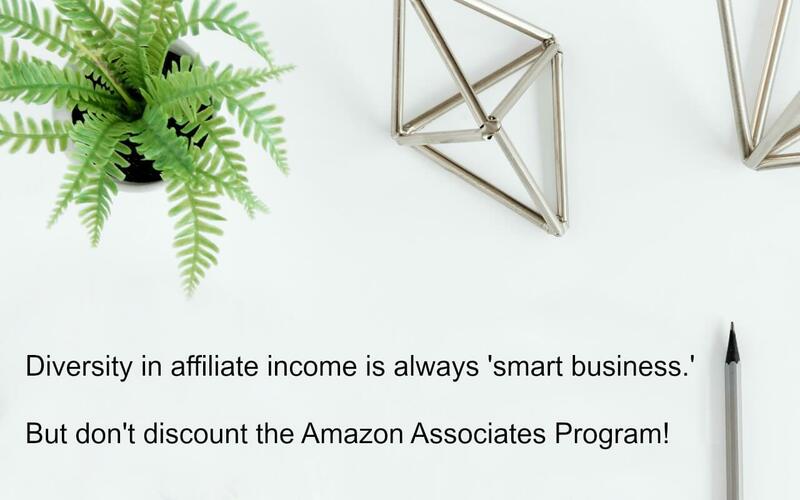 To increase your Amazon Affiliate payouts, read through the associate emails Amazon sends, check into the forums weekly, and begin to promote those products and services which Amazon wants to put front and center. Within your Amazon reports, you can see a good bit of data to help you narrow your focus. Ask yourself: what products are people clicking versus what people are buying. 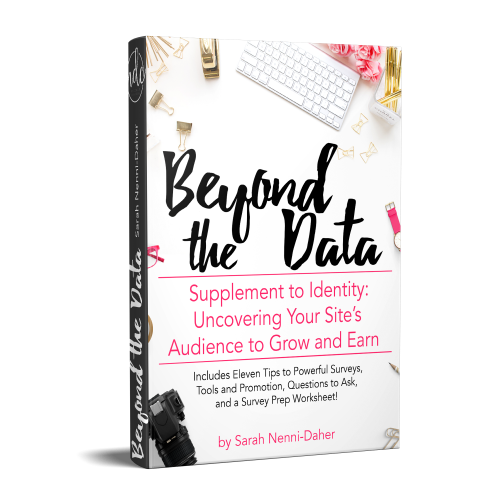 You could have a best-selling affiliate product hidden in your reporting. 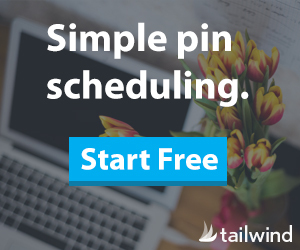 A quick adjustment in your on-site promotions could drastically increase your click-through rate! I had no idea a good portion of one audience was interested in Mad Libs. Go figure, but they are getting quite a few sales these days. 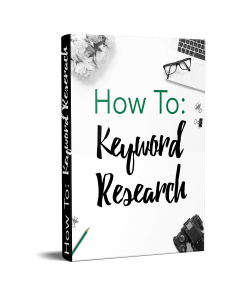 With that knowledge, I created a native ad targeting them as a search to draw in more clicks. Create gift guides outside of holidays and more around themes. 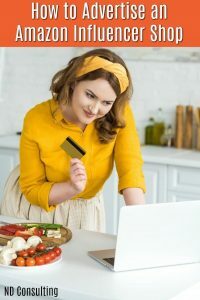 You can stay with Amazon as your source or investigate programs directly with brands, move to smaller companies with Etsy, or even try to earn with Ebay. 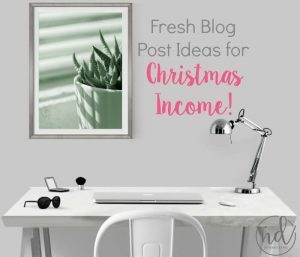 Nearly every blogger who has been in this for longer than a year usually shares a gift guide for “some trait” during the holidays. The biggest problem there is that there is a time limit on that article. Instead, write a gift guide addressing a searchable term. Create guides built around the best mermaid gifts, the most amazing accessories for the pool, or uncommon gifts for the bacon lover in your life. All of those terms are searchable and will be all year round. 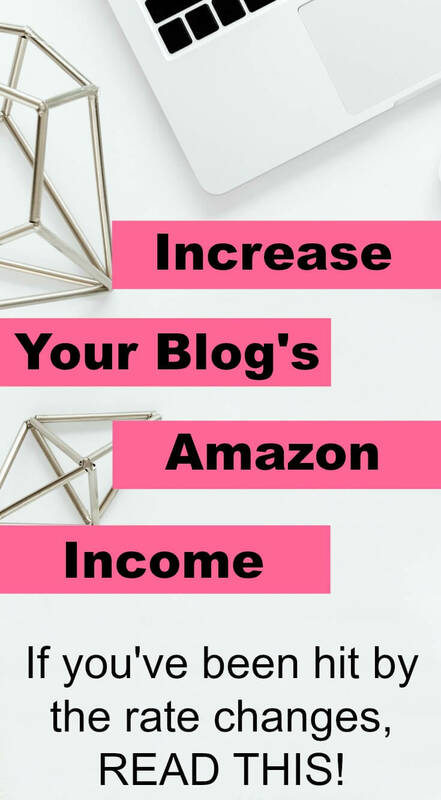 If you’ve been affected by recent rate changes, use these tips to dig deeper into the program to increase Amazon Affiliate earnings and recover your blog’s income. Timely advice we are just in the process of assessing our Amazon posts. Love the idea of the evergreen gift guides. I need to spend some time looking at Amazon again. Other than linking up products I have been ignoring it far too long. Great advice! Amazon can be a tricky one especially with the changes. 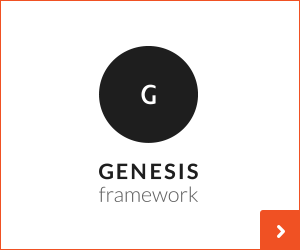 Thanks for breaking it down for us with actionable advice! I love how you mention to diversify! I do way better working directly with say Etsy or QVC… my readers like unique items and the cookie last way longer on other programs. Love it, especially the advice about the gift guide. I have added it to my list of blogs to write. Also found the suggestion to actually open and use the information in Amazon emails. Filed for future use. Yes, those emails can be a gold mine! If you catch them early, sharing on social media can definitely earn you a few more dollars for the day. Thanks for stopping by, Clearissa.